CÔTÉ, Benoit. 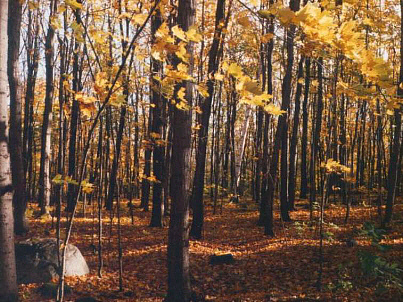 Eco-physiology of woody plant species of northeastern America: relationships between soil fertility and hardwood forest species composition, determination of nutritional standards for hardwoods, forest nutrient cycling, tracing of heavy metals in trees and forests. HICKEY, Gordon M.. Dr. Hickey's research interests focus on the sustainability of the natural environment. In particular, natural resource policy, regulation and assessment, associated international development programs and forest management. His research draws upon numerous disciplines to integrate science-based knowledge with socio-economic considerations. This is done to inform strategic decision-making at a range of scales and support innovative resource-based policies.